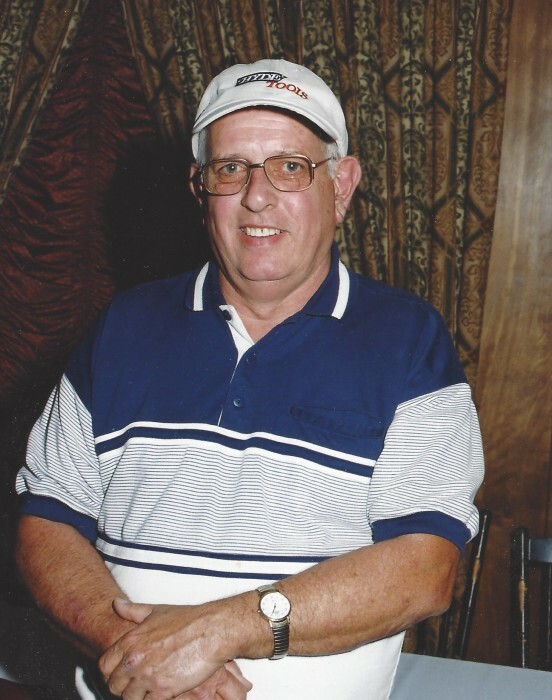 Southbridge - Calvert O. Toth, 77, a longtime resident of Southbridge, died unexpectedly at his home Thursday, August 23, 2018. His wife of 56 years, Claire E. (Dionne) Toth, died June 8, 2018. Cal is survived by his son and daughter-in-law Calvert J. and Carol Toth, of Southbridge. He also leaves 5 grandchildren, 3 great-grandchildren, and his sister, Rhoda Chestnut, of Ellington, CT. He was predeceased by his daughter, Louise Corriveau, and his sisters, Shirley Toth and Rene Nelson. Cal was born in Hartford, CT, on September 20, 1940, son of the late Joseph and Thirza (Orne) Toth. He retired several years ago from Hyde Mfg. in Southbridge, where he worked in the maintenance department. He belonged to the Old Iron Tractor Club in Woodstock, CT, and he attended the Woodstock Fair almost every year to proudly show his old tractor that he rebuilt from the tires up. Cal was a very family oriented man. He loved family get-togethers, and especially enjoyed hosting Christmas at his and Claire's home. Most of all, he loved his grandchildren. Calling hours will be Monday, August 27, 2018 from 6-8PM at Sansoucy Funeral Home, 40 Marcy Street, Southbridge, MA 01550. The funeral service will be held at 10am, Wednesday, August 29th, at The Church of the Good Shepherd, 12 Bradford Corner Road, West Woodstock, CT 06282. PLEASE MEET DIRECTLY AT CHURCH ON WEDNESDAY MORNING. Burial will follow at New Notre Dame Church, N. Woodstock Road, Southbridge, MA 01550.